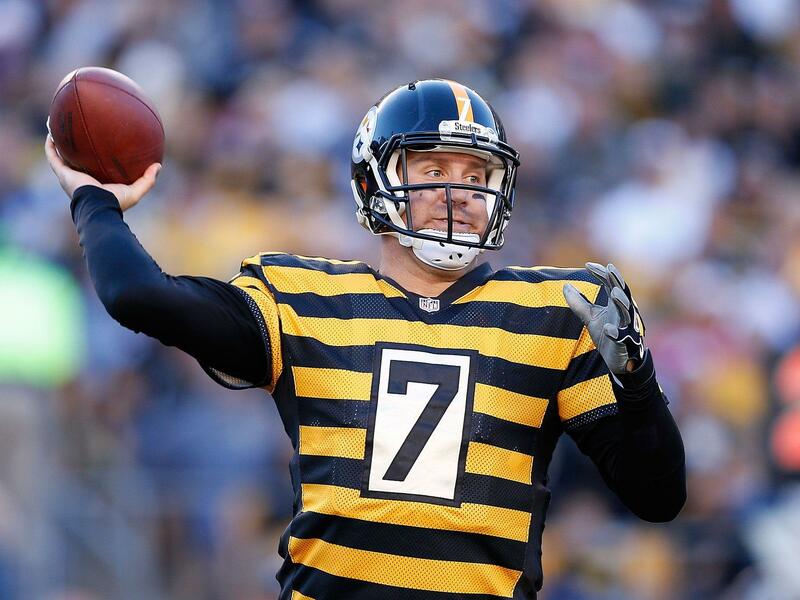 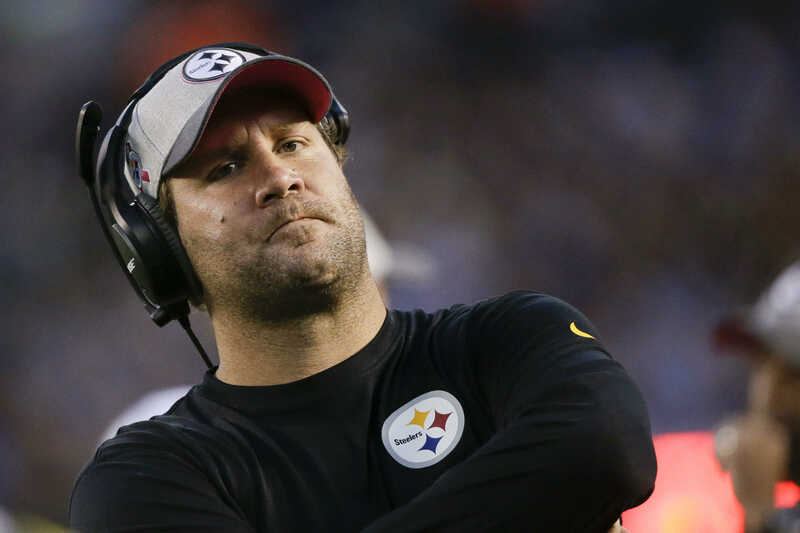 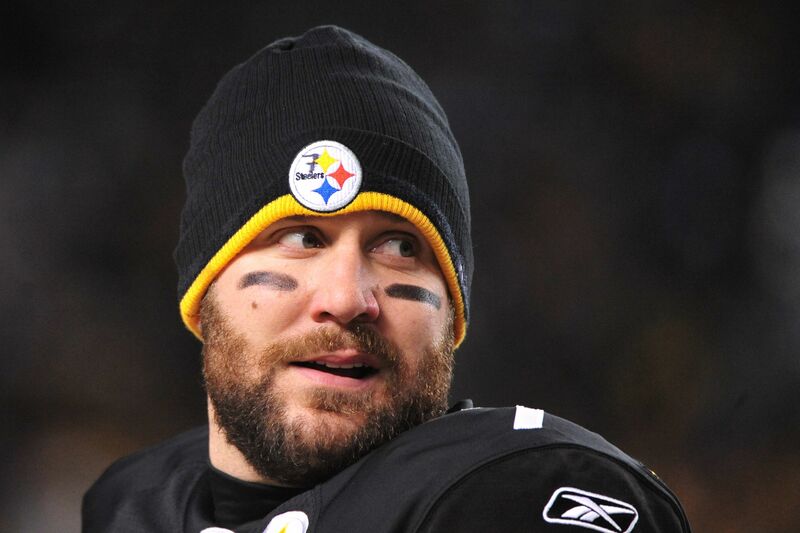 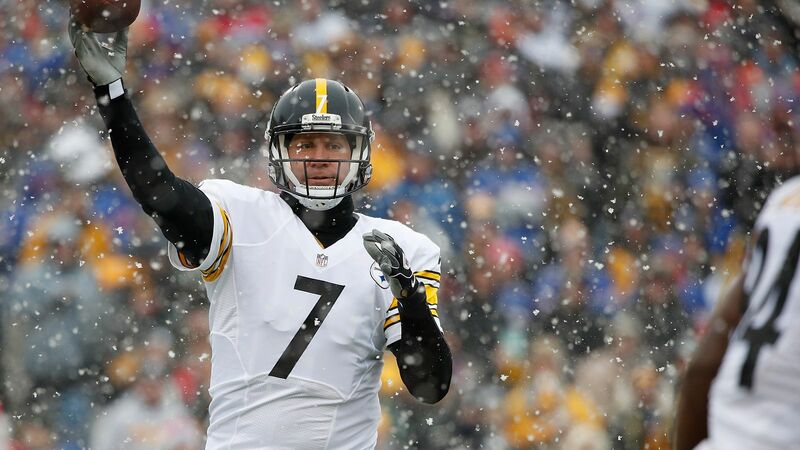 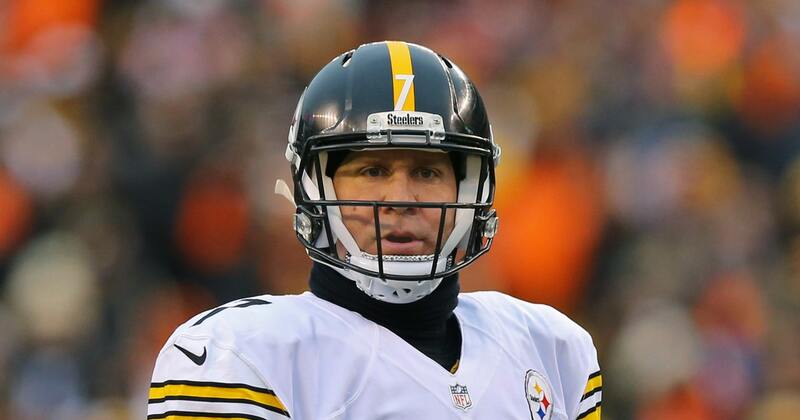 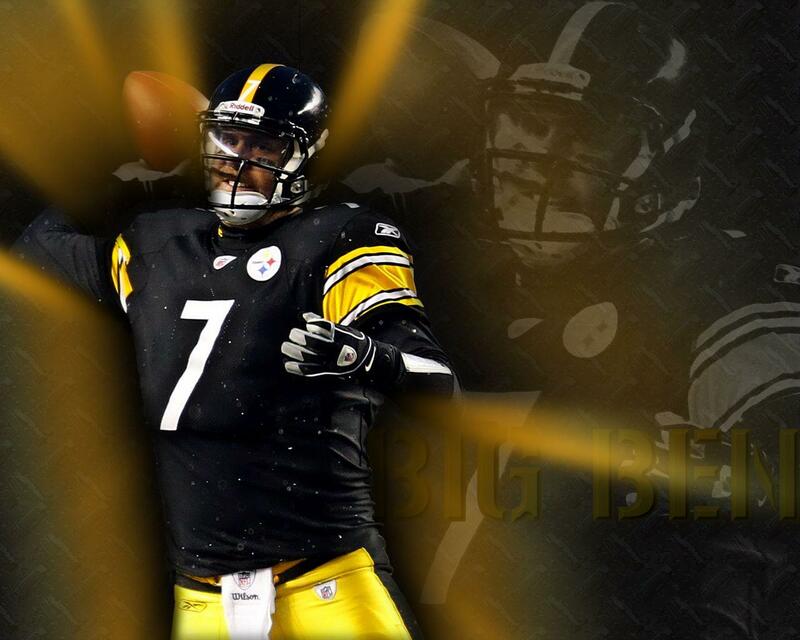 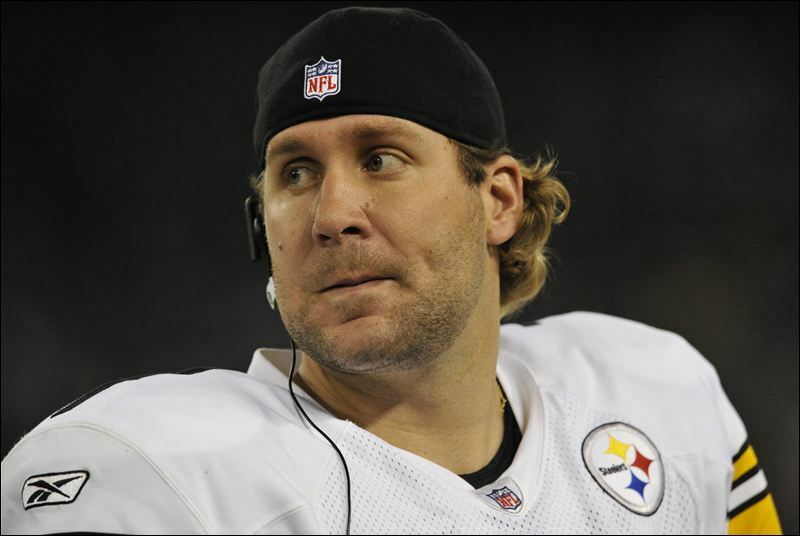 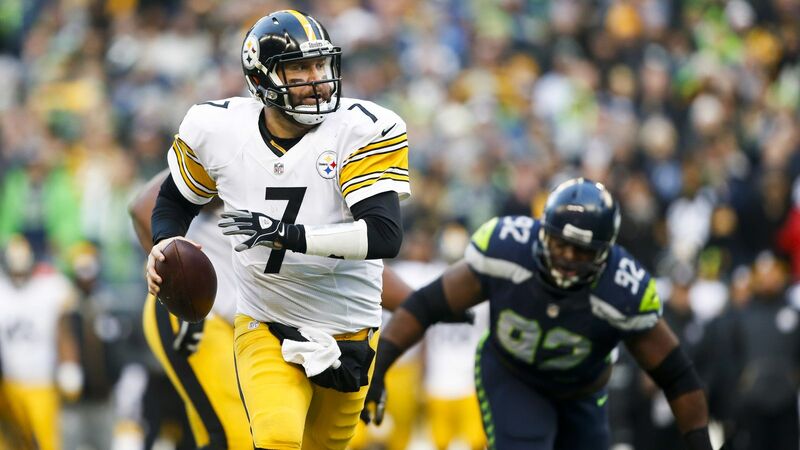 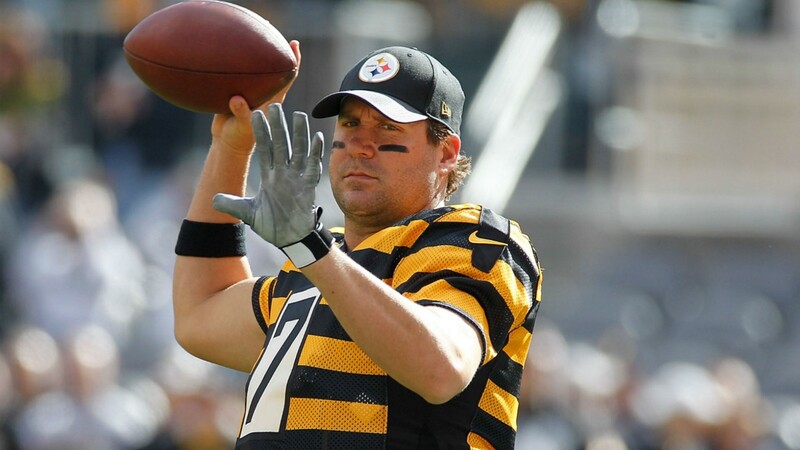 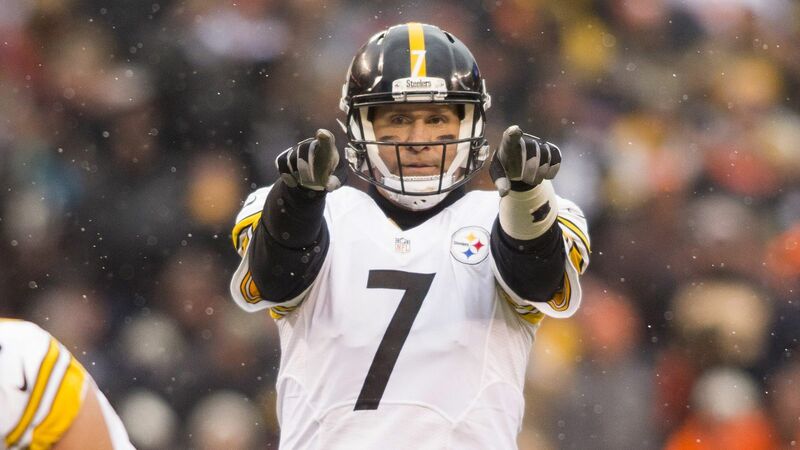 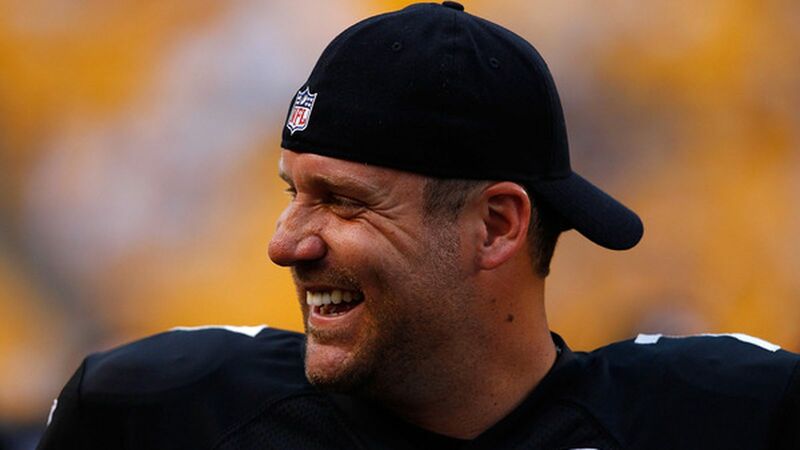 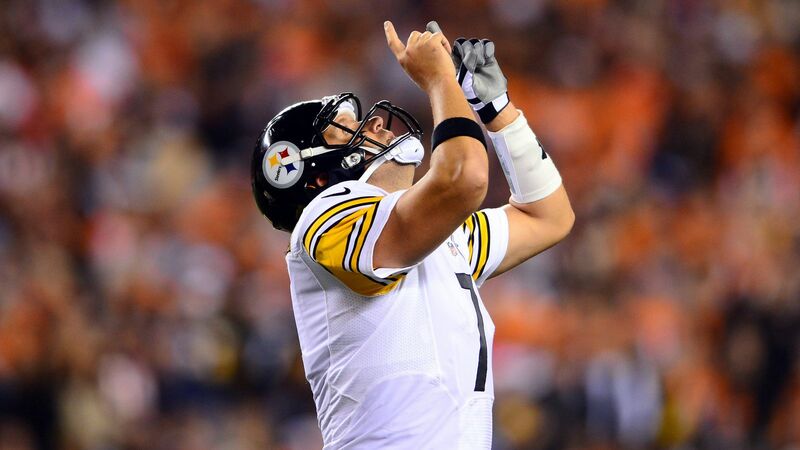 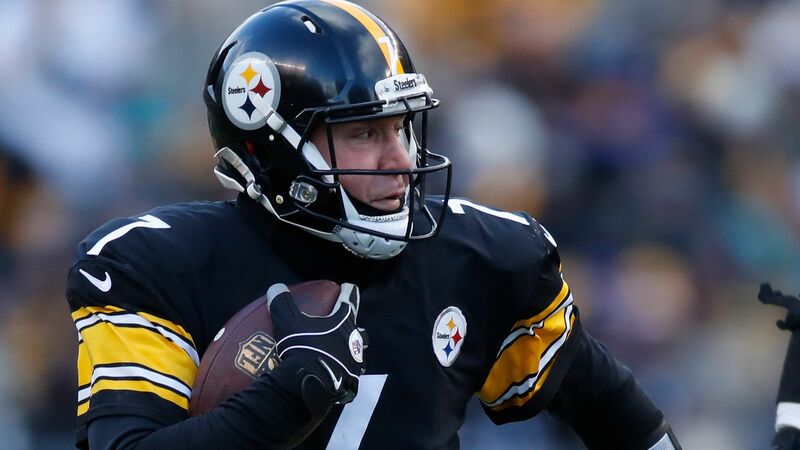 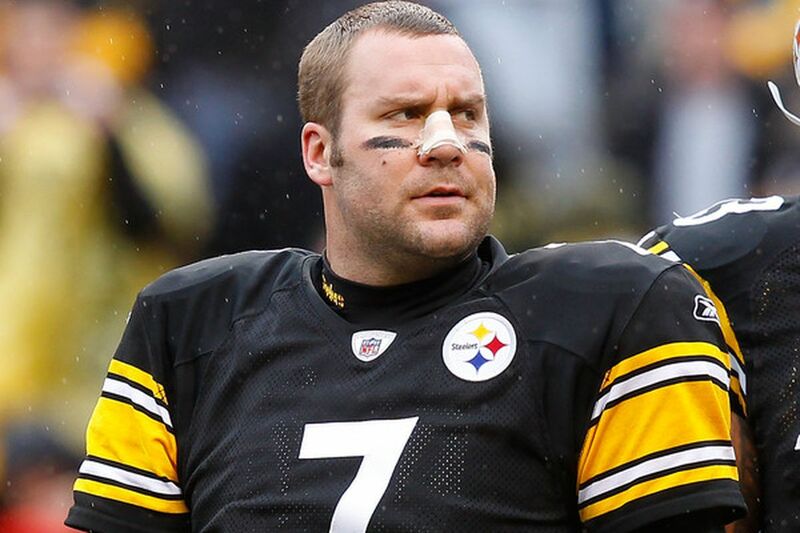 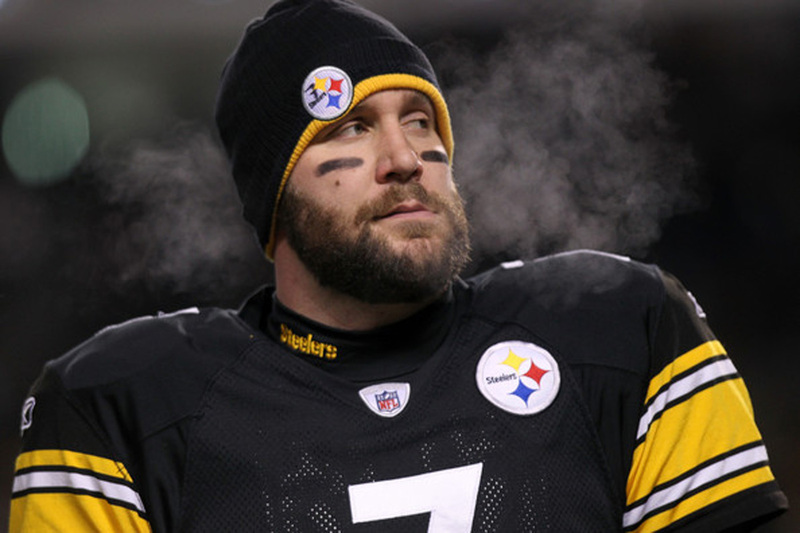 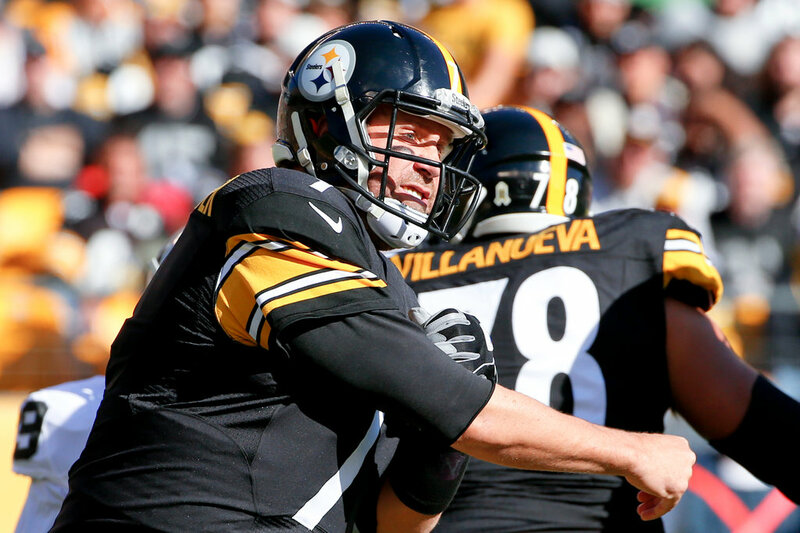 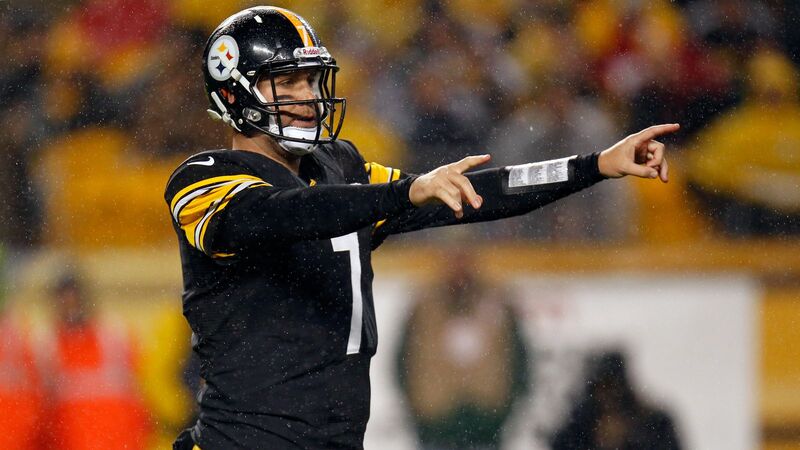 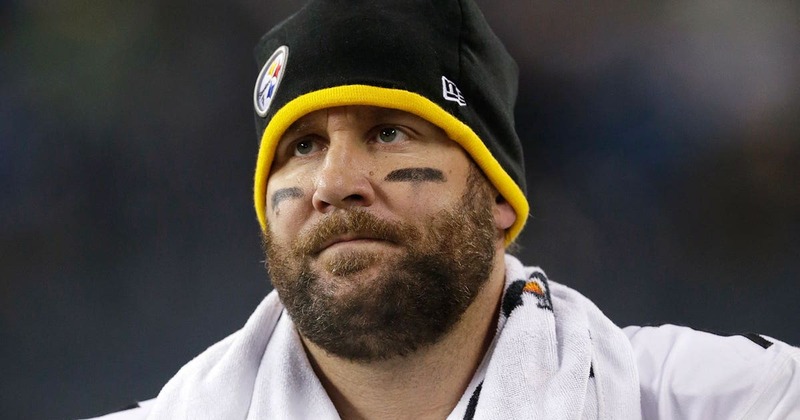 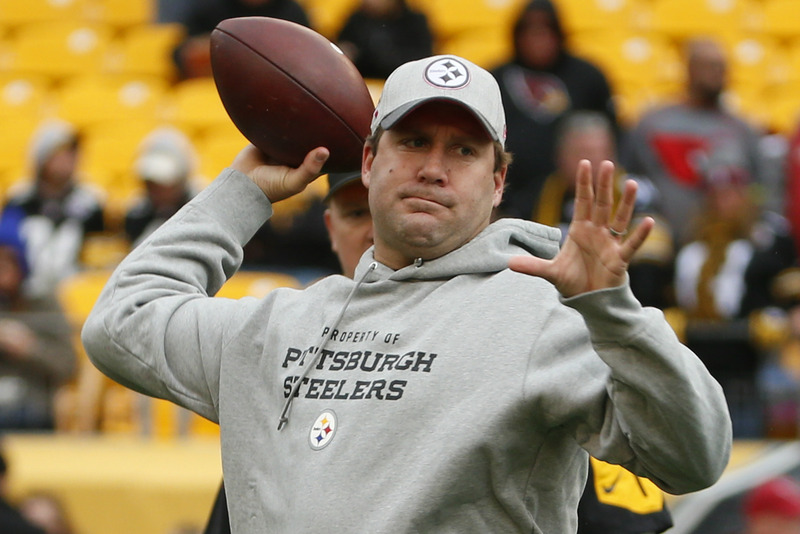 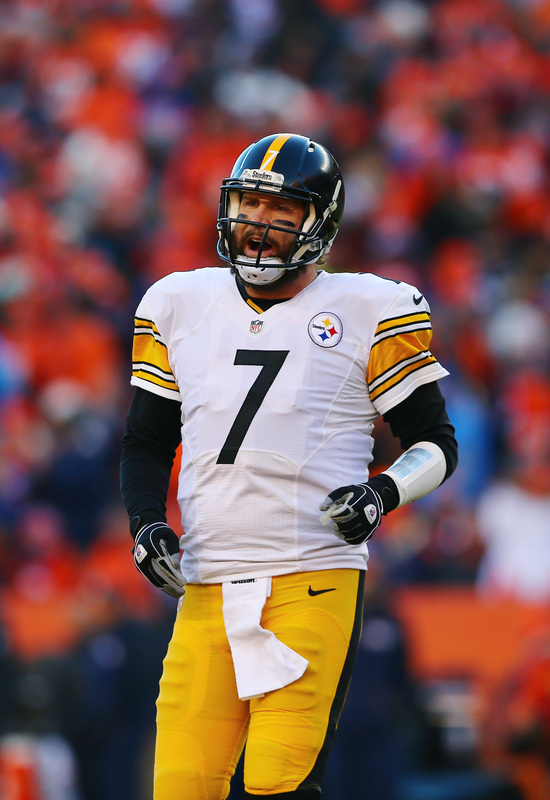 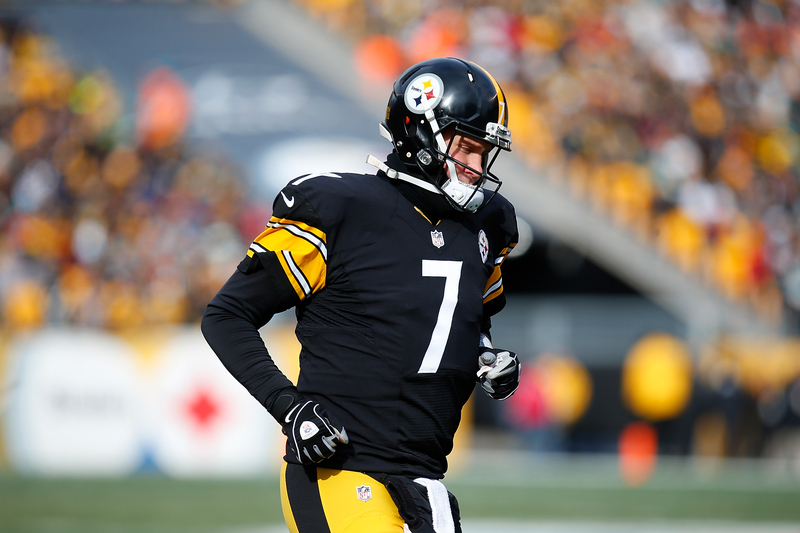 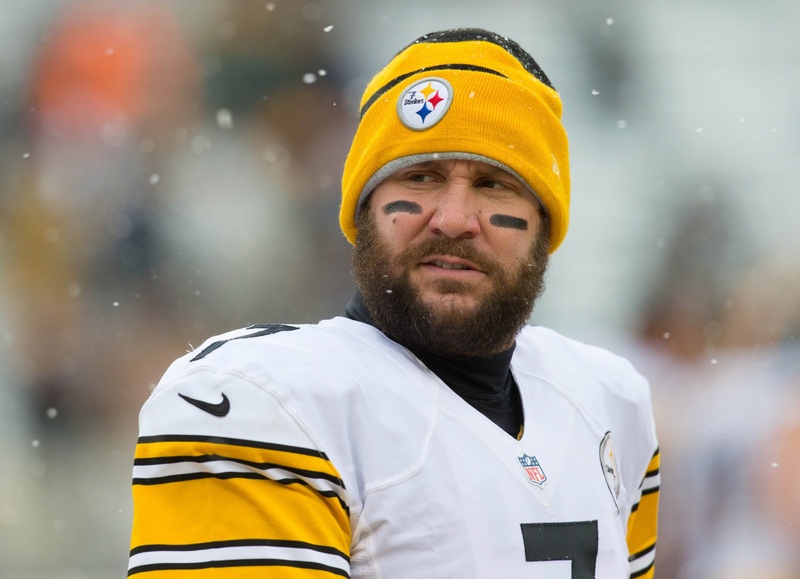 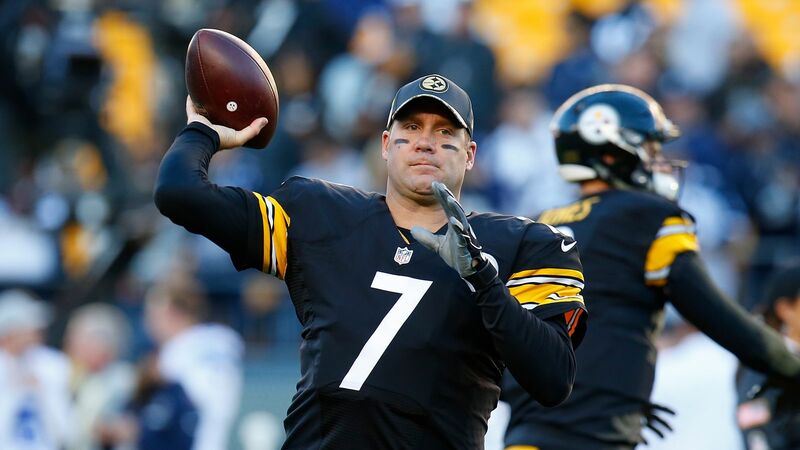 Roethlisberger earned the AP NFL Offensive Rookie of the Year Award in 2004 and his first Pro Bowl selection in 2007. 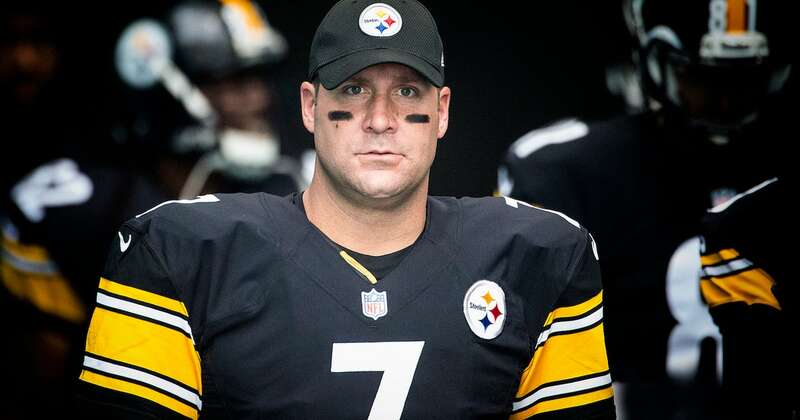 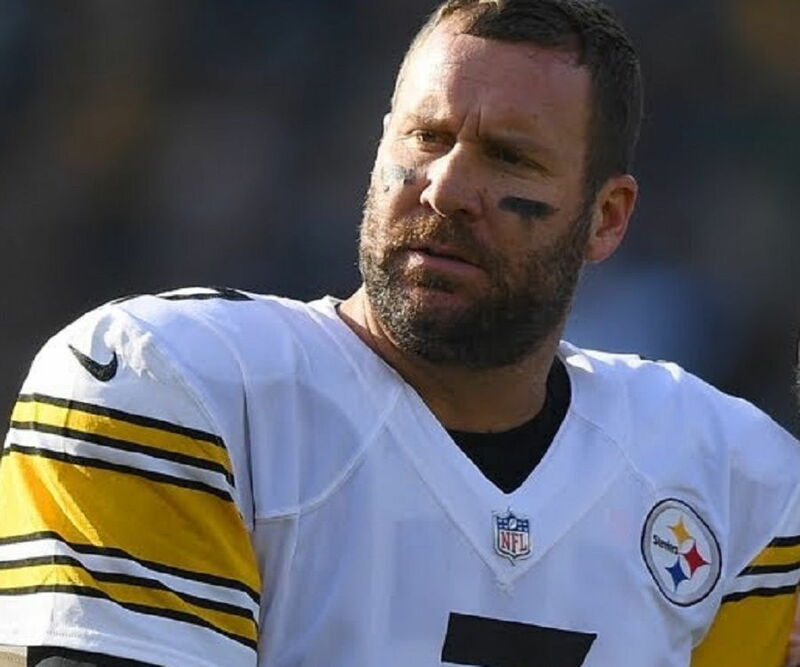 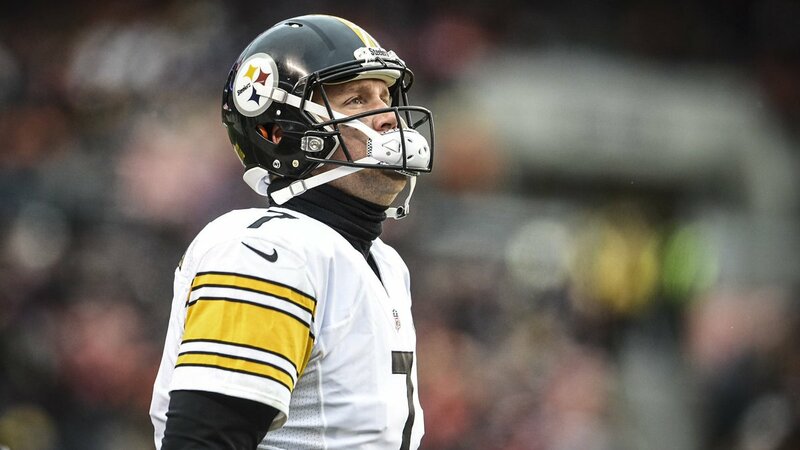 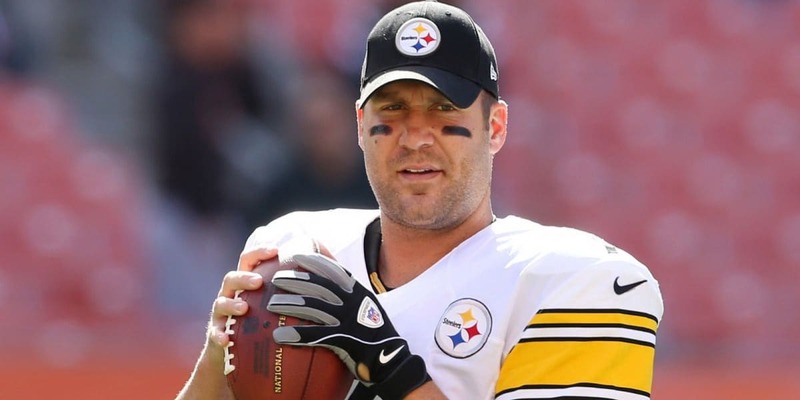 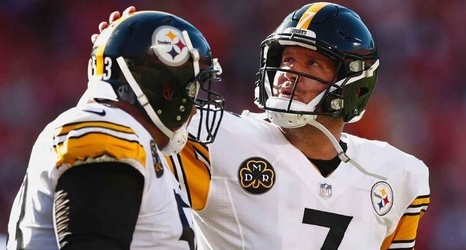 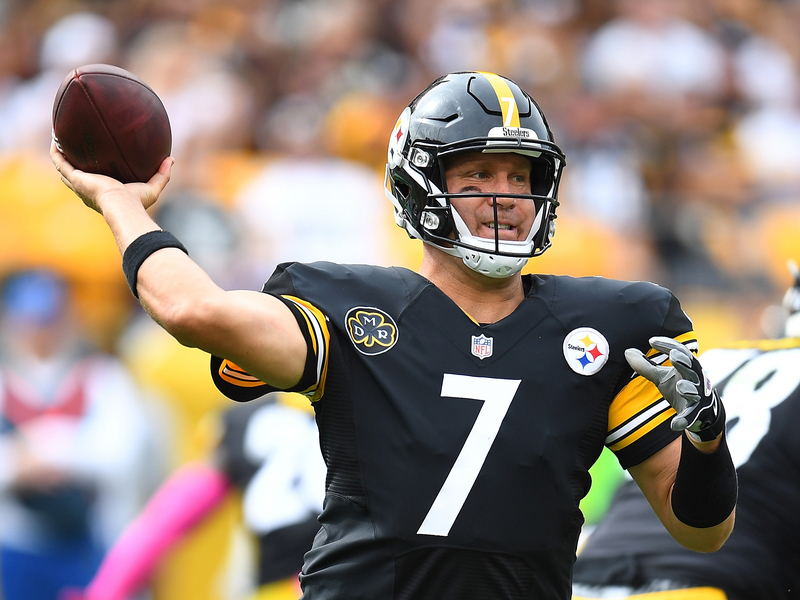 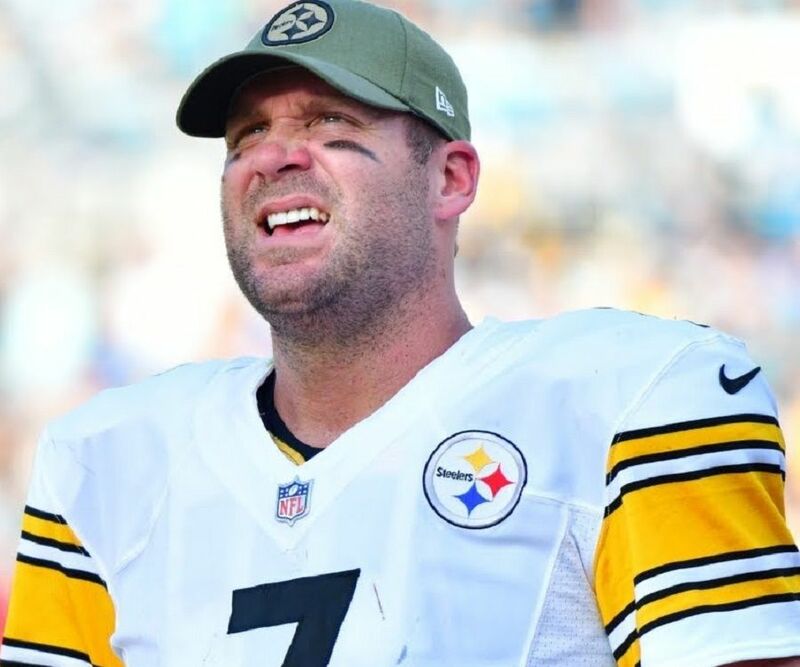 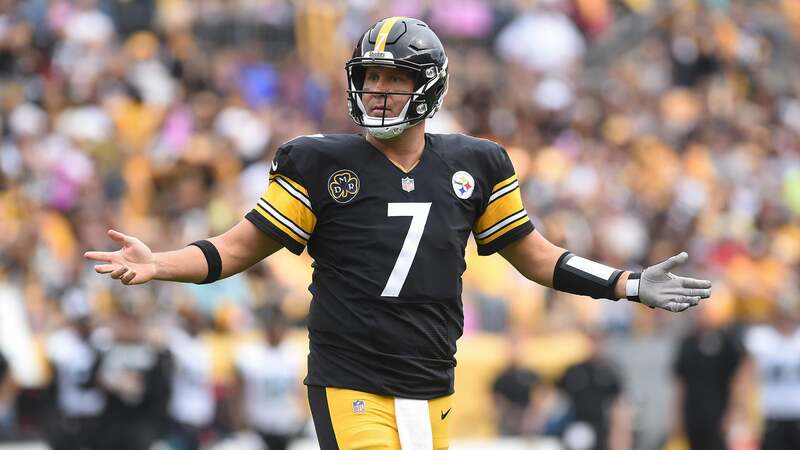 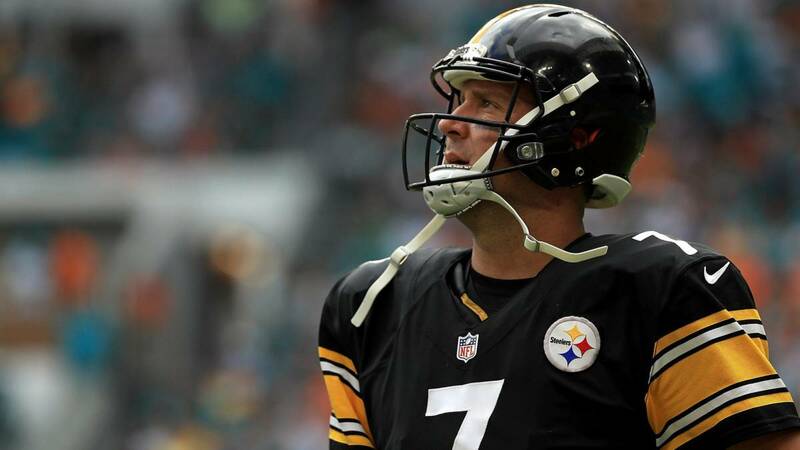 He became the youngest Super Bowl-winning quarterback in NFL history, leading the Steelers, in only his second professional season, to a 21–10 victory over the Seattle Seahawks in Super Bowl XL at the age of 23. 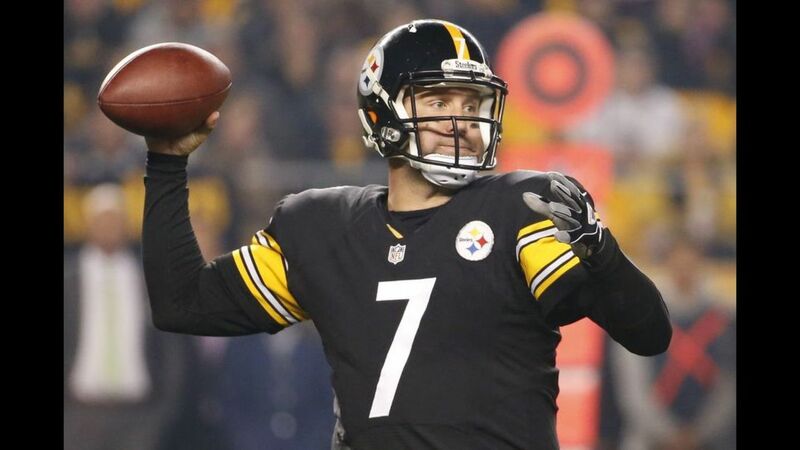 Roethlisberger led the Steelers to a second Super Bowl title in four seasons as they defeated the Arizona Cardinals in Super Bowl XLIII, 27–23, after completing a game-winning touchdown pass to Santonio Holmes with 35 seconds left in the game. 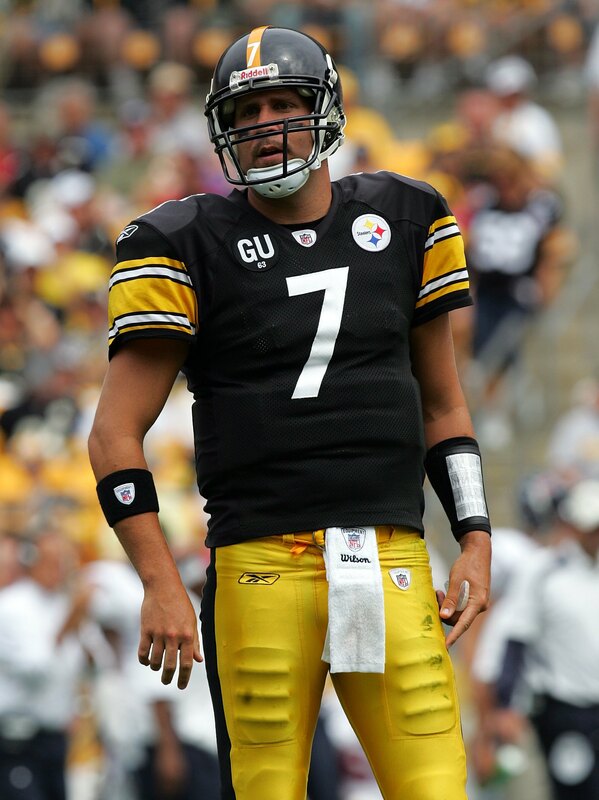 He appeared in his third Super Bowl in Super Bowl XLV, but the team would fall by a score of 31–25 to the Green Bay Packers.